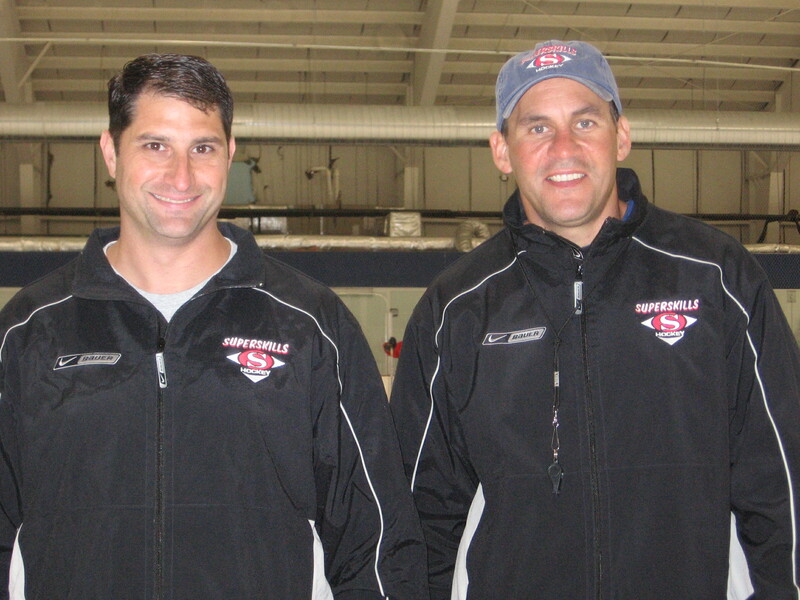 Superskills Hockey founder Mario Martiniello has been know for his defensive style of play. With the help of former Boston Bruin Bob Beers, Mario has put together a program specifically tailored for young defenseman. Focusing on positional play, net coverage, breakouts pinching and angling each player will learn the necessary skills to be an effective defensive player. Mario and his staff will teach all the essential skills needed to improve your defensive play. This four hour camp features two hours of on ice instruction along with two hours of off ice training. Don't miss out on the opportunity to see the game from the eyes of the professionals.